I've made it a bit of a mission this year to try as many new beauty products as I can, instead of just sticking with what I know and have I been on an adventure! I thought I'd share the ones I've used most during the summer and if I'll be repurchasing them. I know contouring & highlighting have been a huge trend this year and I must admit I jumped straight on the bandwagon. With this in mind I've been purchasing a few bits here and there and I thought I'd share the ones I've been using most these last few months. 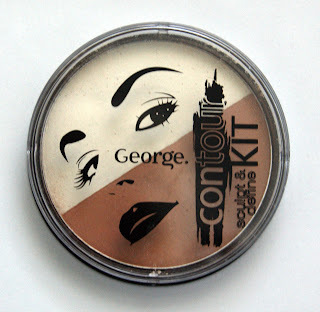 I was given this contour kit in a PR gift bag at the George Asda Chritstmas Event. 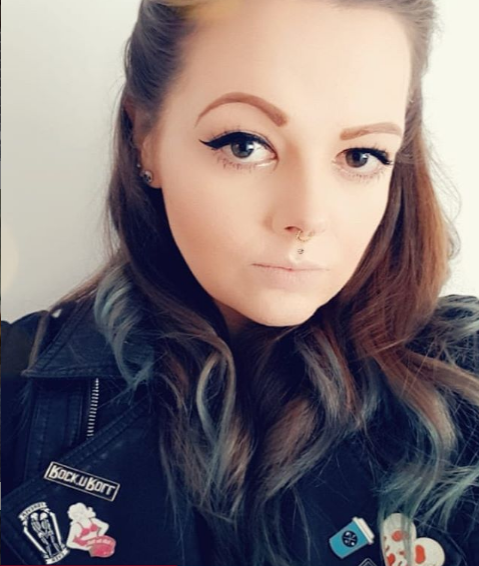 I usually opt for the higher end contour kits but thought I'd give it a go anyway and honestly I'm really impressed! It has a highlighter and a contour in the kit and both are totally buildable. 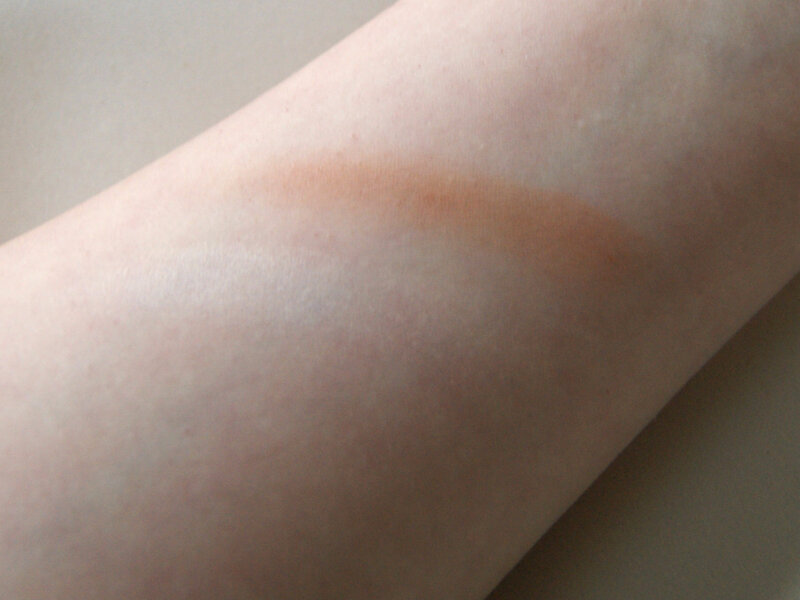 The darker contour is a lovely colour that stays put. 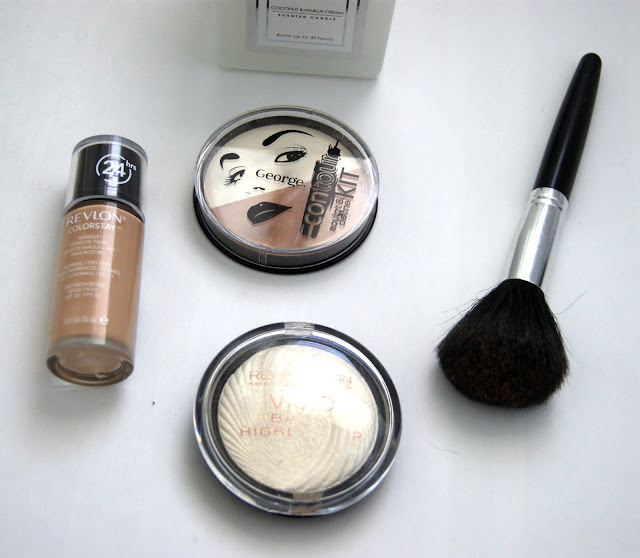 It's super soft and easy to blend and I've been using it more than my Urban Decay one! The highlight is also really easy to use. 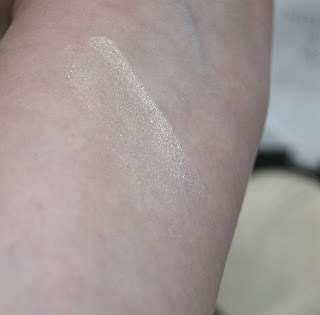 It give a nice subtle shimmer and a little goes a long way. It's not glittery like other highlighters I've used so I'm super impressed. It's only £4 in Asda so it's a total bargain for what you get. After the massive hype around Makeup Revolution I just had to buy a few bits. 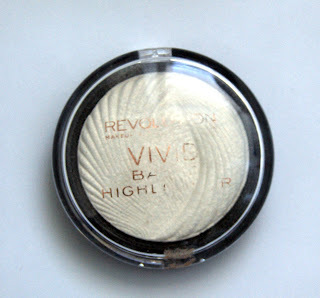 This gorgeous highlighter was one of them. It's been a staple in my makeup bag (as you can probably tell by the worn off writing...) and I use it daily. It gives a gorgeous golden shimmer with just a hint of glitter. It's really lovely to apply, it's easy to blend and it really helps give that sunkissed look. Foundations. I still don't think I've found the one for me. 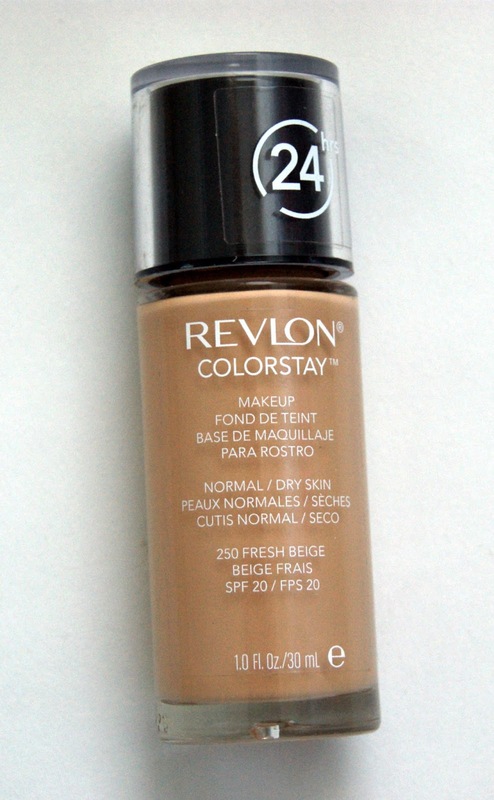 After everyone suggesting I purchase the Revlon Colourstay, I did just that and if I'm totally honest I've found it a bit 'meh'. It's easy to use, just like any other foundation. My problem lies in it's longevity. Some of my face will stay on all day and it's hard to get off with makeup remover at the end of the day but some of it seems to disappear off my face by lunch time and I have to touch it up. Don't get me wrong it offers great coverage, however I've found it extremely hard to get a shade that matches my skin tone. I've had actually mix the closest one with a lighter foundation to get a better match. I don't think I'll be repurchasing it so my hunt for my perfect foundation continues! If you have any suggestions please let me know! What makeup have you been loving during summer?